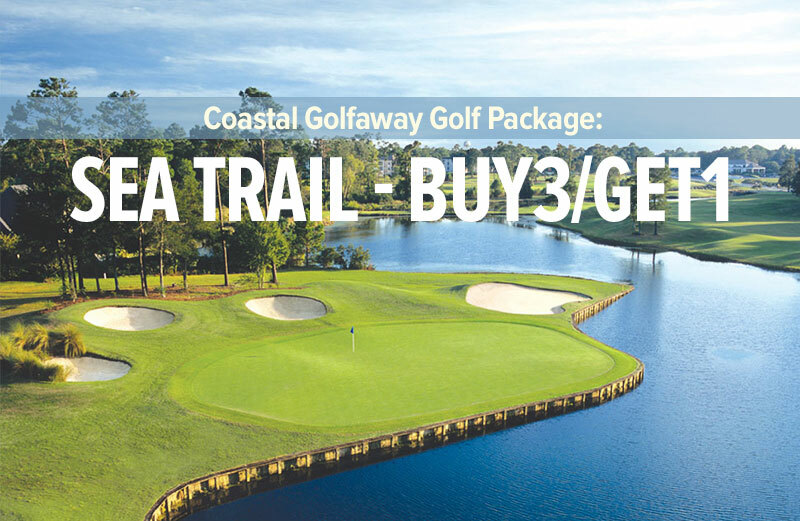 Possum Trot Golf Club is located in North Myrtle Beach, featuring 18 well-kept fairways and manicured greens. 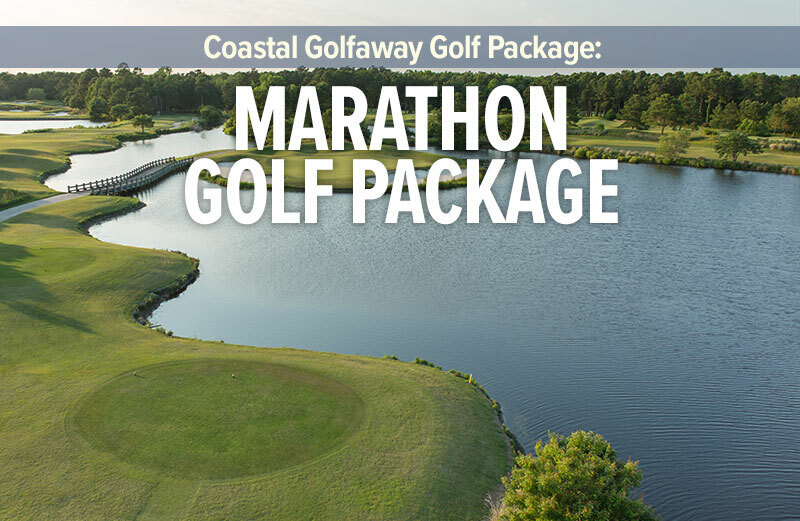 Designed by Russell Breeden, this course is as player friendly as it gets, from the hospitable staff to the wide fairways on the course. There is still enough course to take a bite out of the low handicapper as well. Possum Trot has long been a favorite for North Myrtle Beach area golfers.